Team ARETE brought home its first World of Tanks tournament win with prize money of US$60,000, as well as the title of being the best team after winning all their matches in the first season of the Wargaming.net League APAC (WGL APAC). Multinational Team Efficiency took second place, earning US$20,000 in the process. Team Efficiency went against team PVP Super Friends in the qualifying round to the finals and won 3-0. 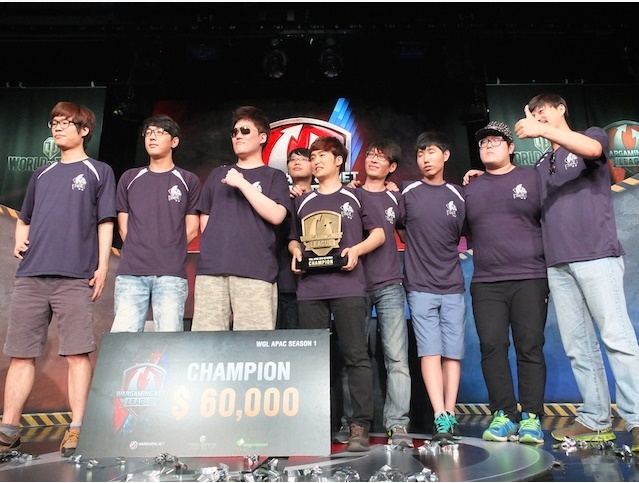 But it was South Korean team ARETE emerged as the overall champions of the WGL APAC for Season 1 after taking the final game with a 3-1 win. 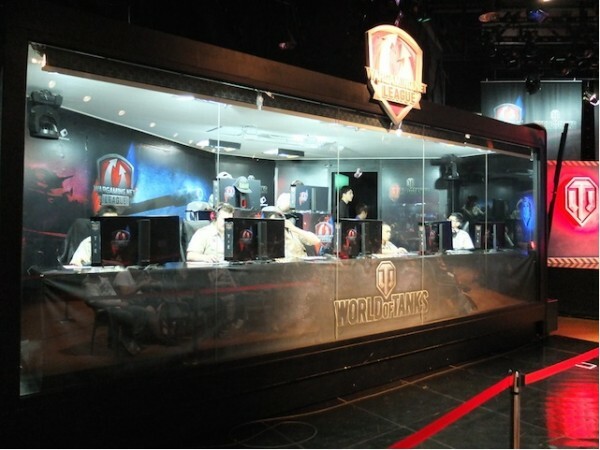 The competition was held at the Yongsan e-Sports stadium in Seoul, South Korea on 18 and 19July. Over 20,000 viewers watched the live stream and 400 spectators were at the stadium to see the match first hand. “It’s truly exciting for us to have been able to gather the top tankers from Australia, Korea, Malaysia, the Philippines, Singapore and New Zealand this weekend,” said Deon Pek, Head of Customer Relations and eSports of Wargaming Asia. ”Every moment of the Season 1 Grand Finals has been incredible, from the extreme gameplay strategy and tactics, to the chemistry of the three teams and the incomparable passion as shown by their supporters“. Now that the Season 1 WGL APAC has ended, Wargaming.net is now preparing for a Season 2, which will begin in August 2014. 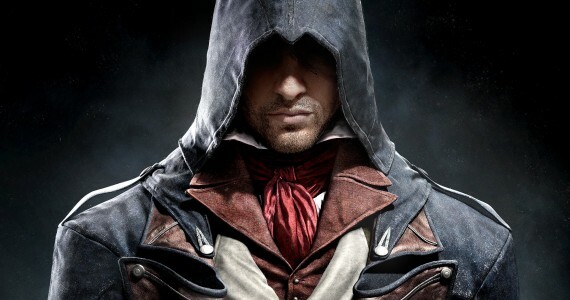 Winners of Season 2 and Season 3 will then proceed to the grand finals of the championship later this year. Only one team will emerge as the champion to represent Asia for the global tournament. If you would like to know more about Wargaming.net League APAC, visit their website. Past Intern Editor : July-Early September 2014. Find me on Lowyat forum via the username DInraxxx.